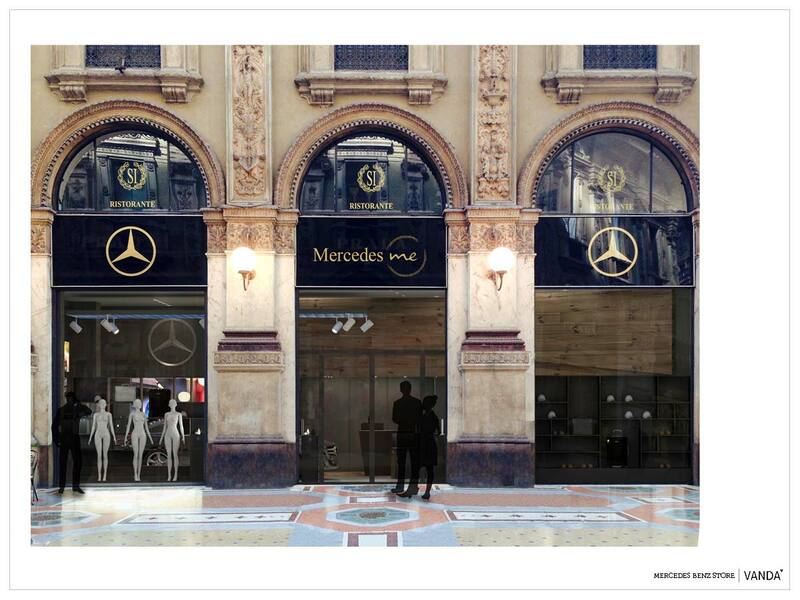 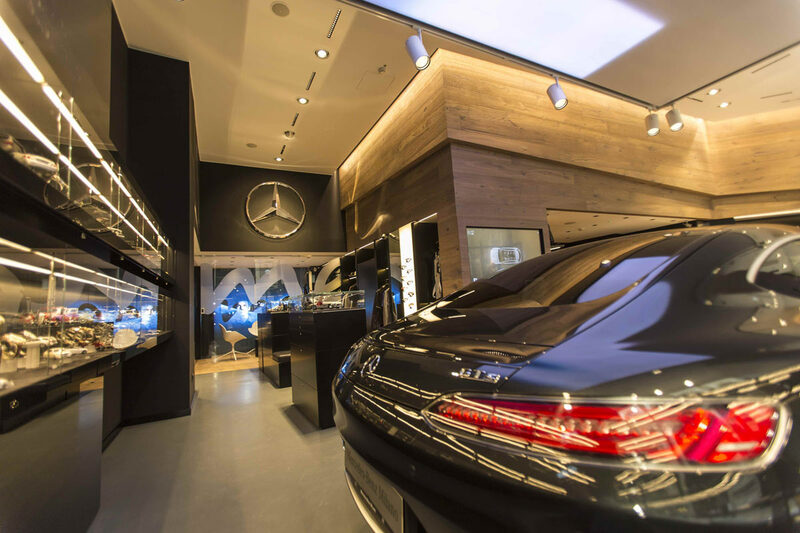 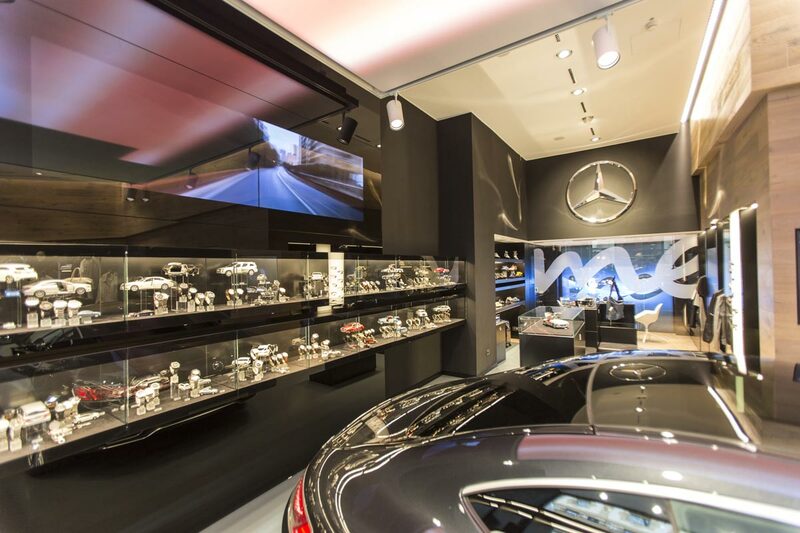 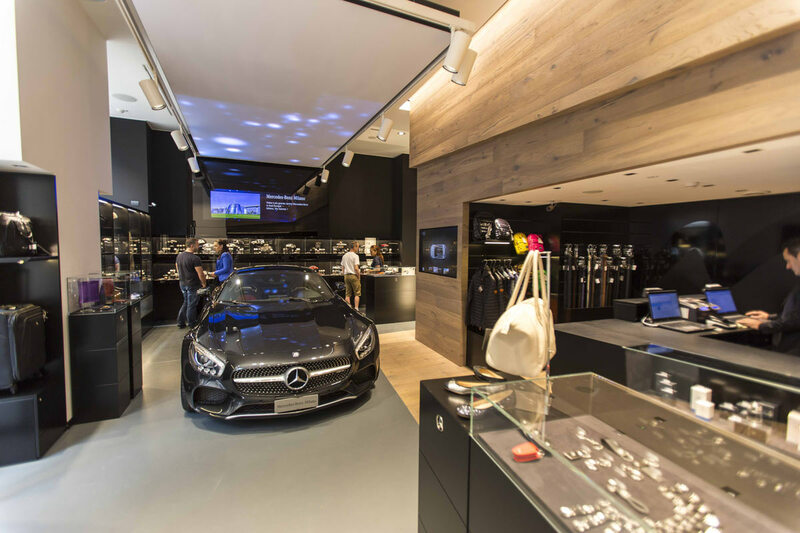 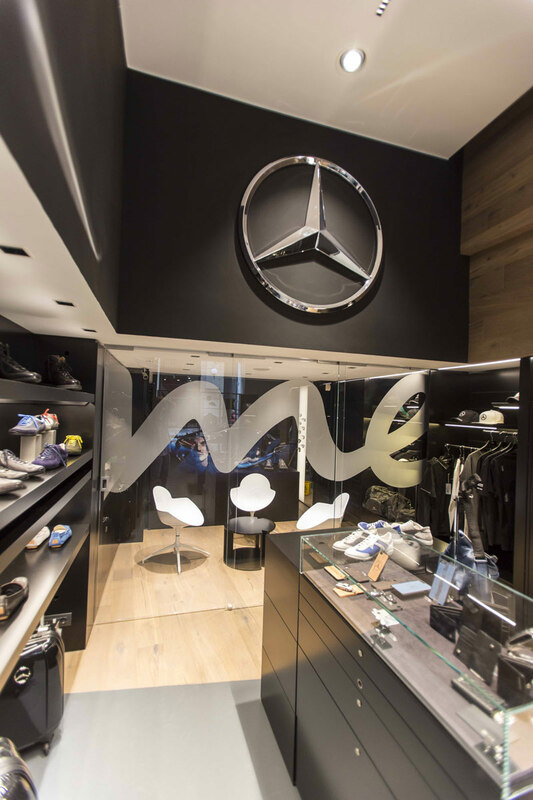 The Mercedes me store in Milan, in Galleria Vittorio Emanuele, is the only national example of a concept born in Germany. 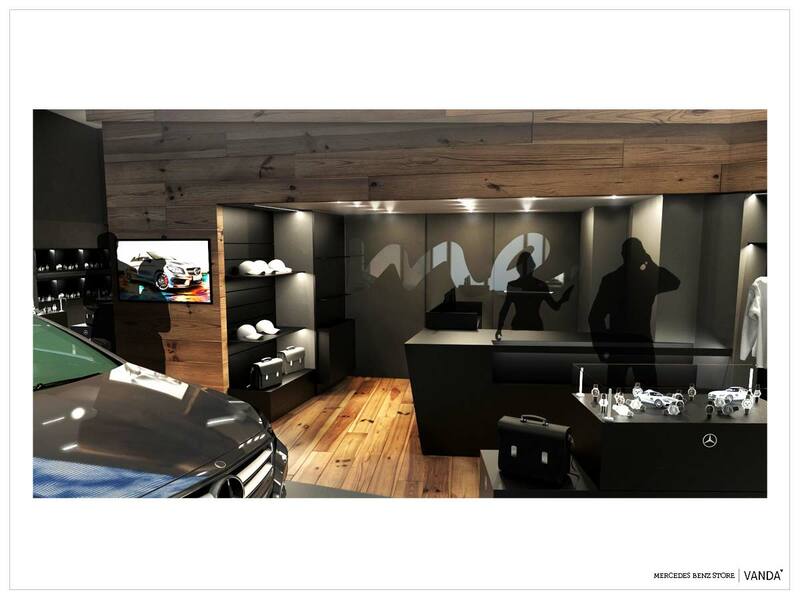 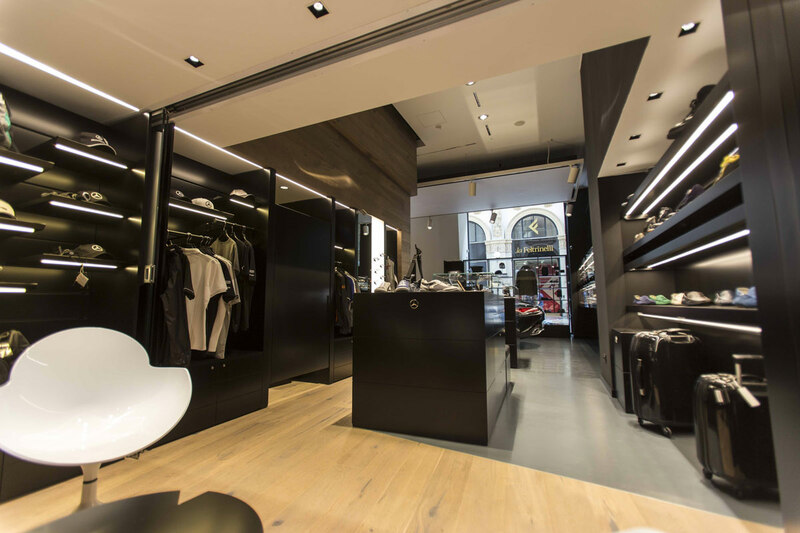 Black glass, wood and highly technological elements create an elegant and valuable store. 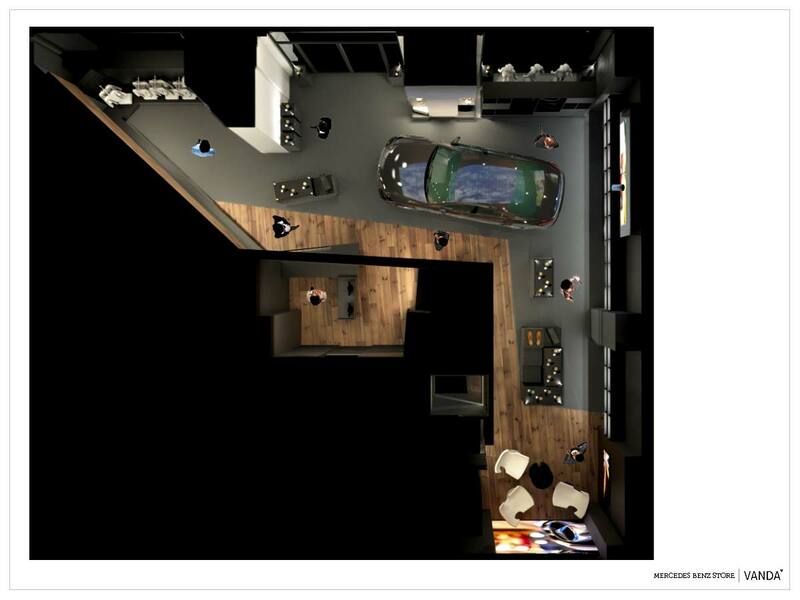 Click here to see the Making Of video!